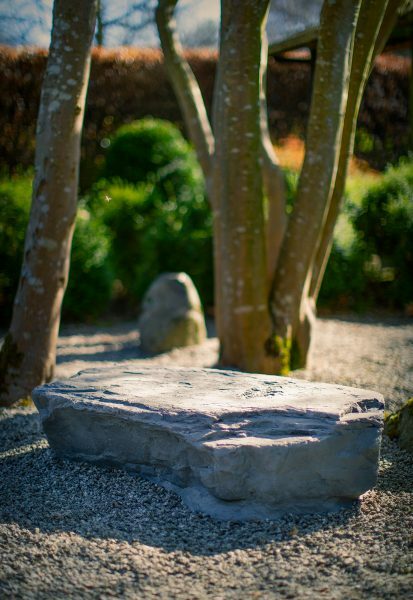 The Pinnacle Rock can be made in a variety of finishes from sandstone to grey granite. This is a perfect alternative to heavy rocks but looks incredibly like the real thing. You have to lift it to believe it! 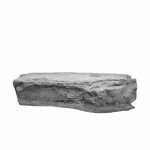 The Flat Rock can be made in a variety of finishes from sandstone to grey granite. 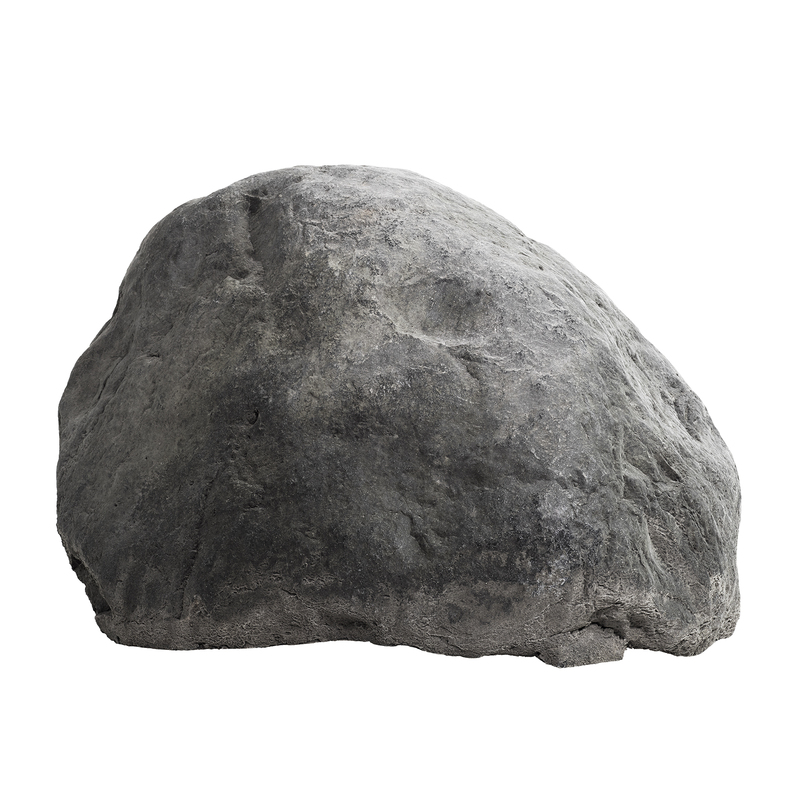 This is a perfect alternative to heavy rocks but looks incredibly like the real thing. You have to lift it to believe it! 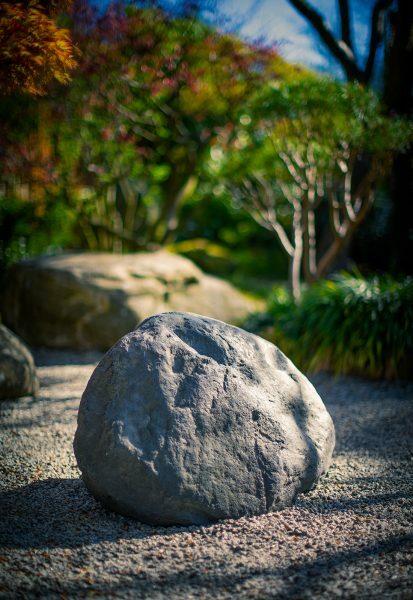 The Boulder can be made in a variety of finishes from sandstone to grey granite. 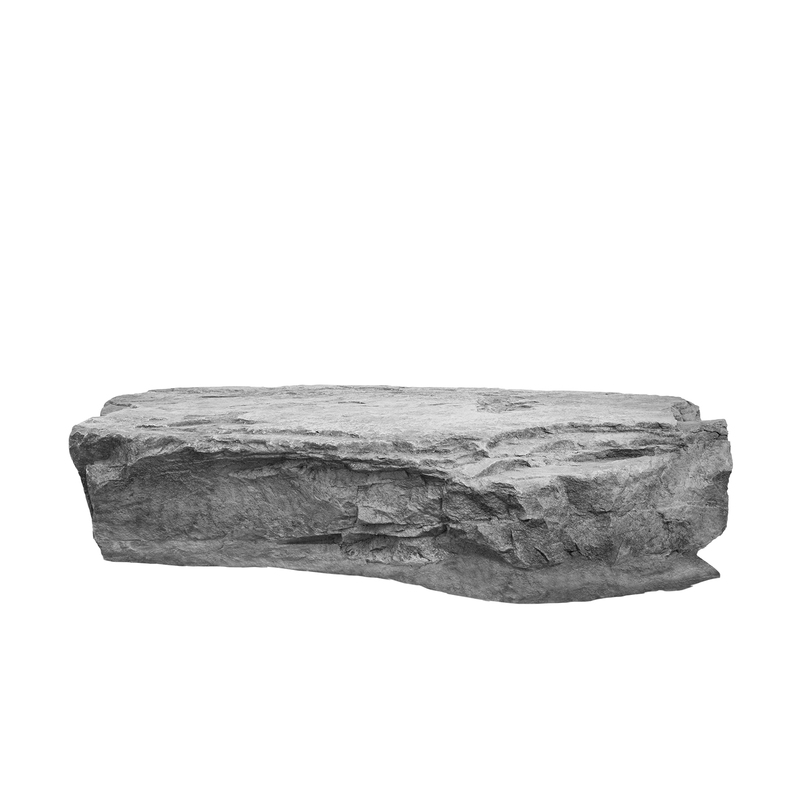 This is a perfect alternative to heavy rocks but looks incredibly like the real thing. You have to lift it to believe it!